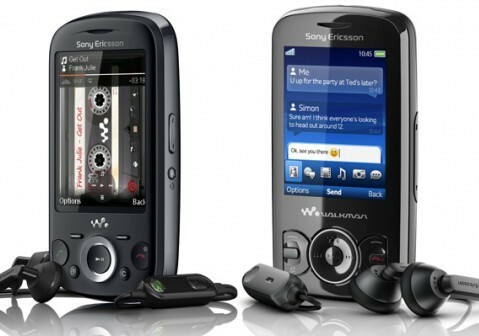 Sony Eriscsson has expanded its award-winning Sony Ericsson Walkman phone family with a pair of next generation Sony Ericsson Walkman phones – Sony Ericsson Zylo and Sony Ericsson Spiro, which feature stylish human curvature design, Sony Ericsson Walkman music player, TrackID, PlayNow and social networking capability. “By combining the best of the Walkman functionality with a myriad of social networking capabilities, Sony Ericsson Zylo and Sony Ericsson Spiro offer consumers the chance to access and get a taste of what our Communication Entertainment portfolio has to offer,” commented Jenny Maltesson, Marketing Business Manager of Sony Ericsson. The new affordable Sony Ericsson Zylo And Sony Ericsson Spiro slider phones will hit selected markets beginning early Q3 2010, but no words on the pricing yet.